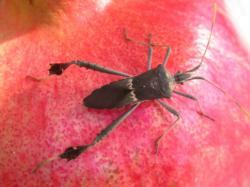 Leaffooted bug is a native, seed-feeding insect that is best known for the damage it causes to pistachios. 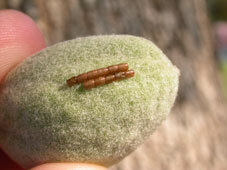 However, in 2006, extreme numbers of leaffooted bug also caused significant damage to almonds throughout the lower San Joaquin Valley. 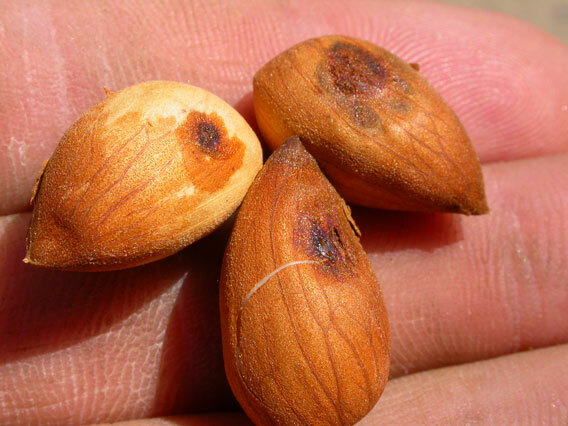 For almond producers, much of 2006 was spent just trying to figure out what happened and why it happened.Some growers lost more than half of the crop on some of their more susceptible varieties of nuts. 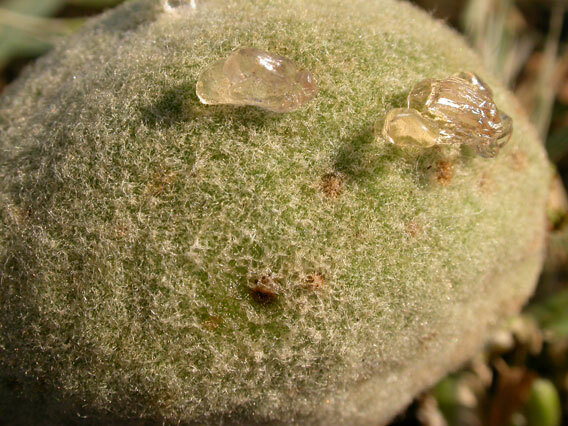 The main objective of this project was to document what happened in the hope that information could be developed to help prevent it from happening again, and/or to improve the ability of growers to deal with it if it does happen again. 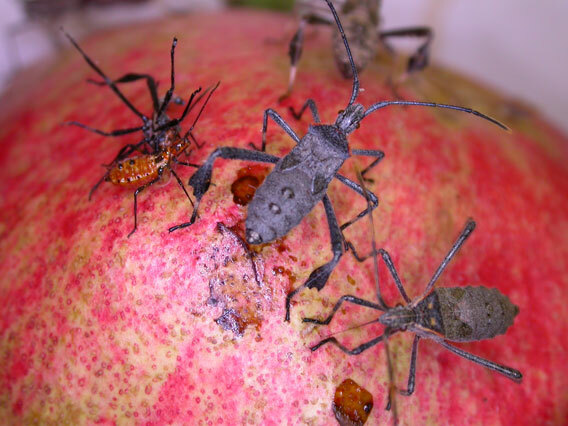 We documented large differences in varietal susceptibility to leaffooted bug damage. 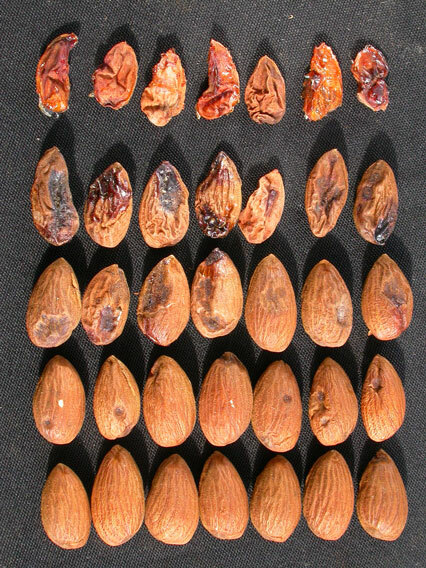 Data has allowed us to identify the types of damage caused by this pest, and the relative susceptibility of 15 commonly planted varieties to this damage.